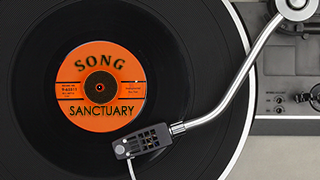 Vekeo’s Song Sanctuary is a tribute to the American songwriter of all caliber and all genres. The sixty-minute interview features newly established and legendary songwriters alike. Rendon Lewis, a singer-songwriter and aficionado of the craft leads an informal, yet heart-to-heart interview with songwriters from all walks of life.